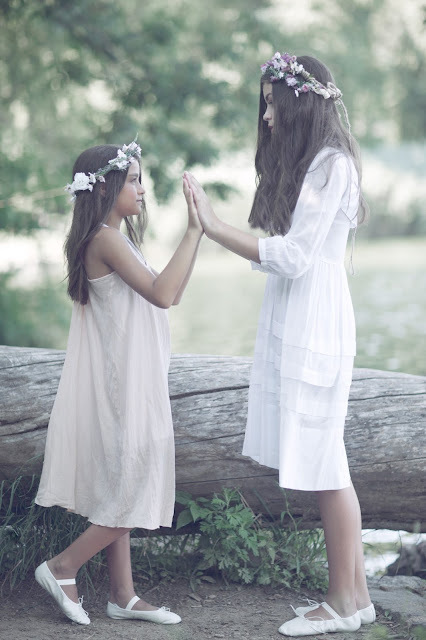 these gorgeous, picturesque photos for its Sisters editorial. 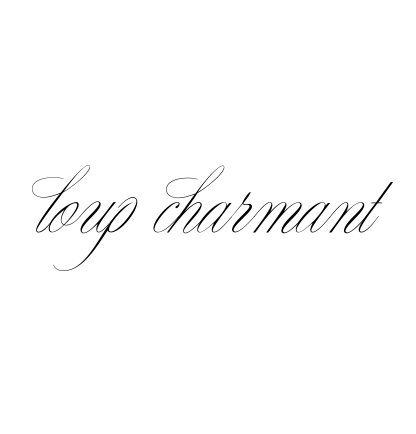 the essence of Loup Charmant charmingly. and art director David Aronson. and makeup by Amanda Wright. Hi! 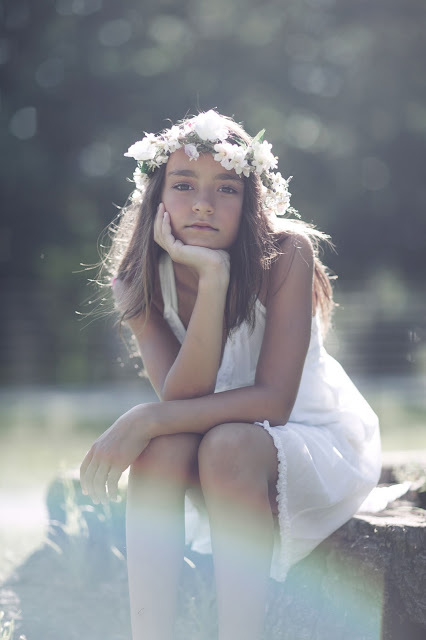 i love those photos!! 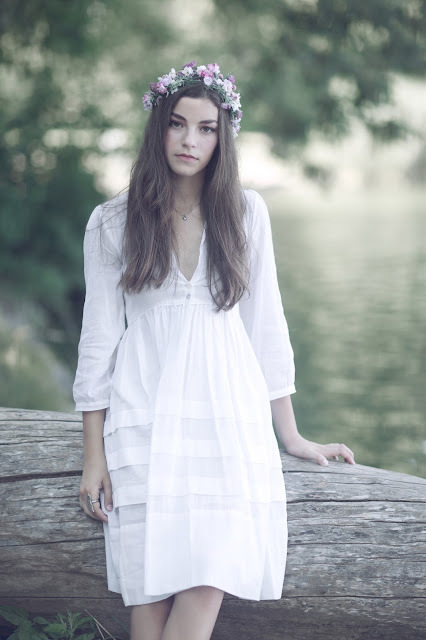 especially the elder sister's white dress with half a quarter sleeve. would you share with us what's the brand of it? Thanks!! seriously? Loup Charmant of course.